In-fighting at one of the San Gabriel Valley’s biggest career-tech programs could put an end to 60 percent of specialized classes being offered at 10 area high schools, and has resulted in 40 teachers being placed on notice for possible fall layoffs. Classes in computers, the healthcare industry, graphic design and accounting designed for students looking to enter the job market instead of a four-year college are being threatened by a funding dispute precipitated by the Hacienda La Puente Unfied School District, the largest district in the San Gabriel Valley. 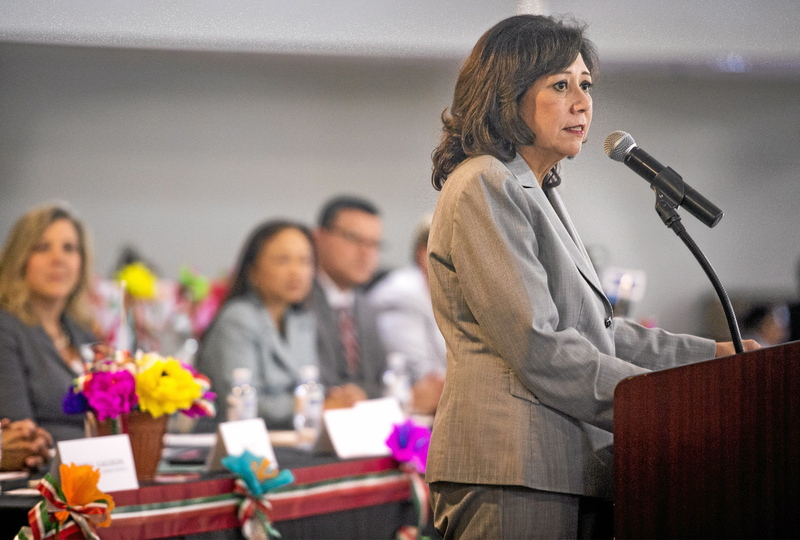 On March 1, Hacienda La Puente sent a letter to the cooperative known as the La Puente Valley Regional Occupation Program saying it wants out, angering board members from the other two districts: Rowland Unified and Bassett Unified. “Either they are bluffing, or they are trying to put Bassett and Rowland’s backs up against the wall,” said Bassett and ROP school board member Paul Solano. Read more in Steve Scauzillo’s story ROP.